We are a Yorkshire based family business that really cares. 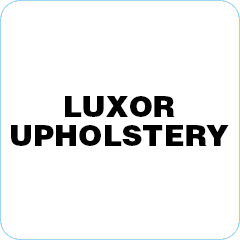 Here at Luxor Upholstery we have built up an enviable reputation spanning over 3 decades for providing quality furniture. 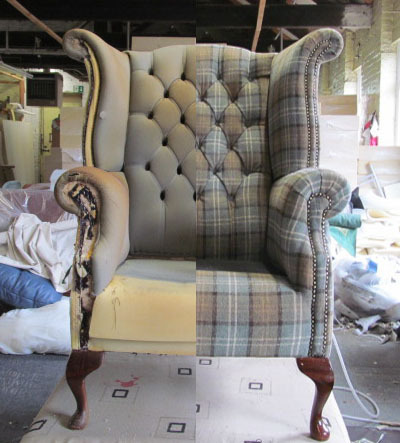 We have our own onsite factory workshop where we make our own sofas using, when possible, locally sourced suppliers. Our frames are made of genuine Yorkshire hardwood. 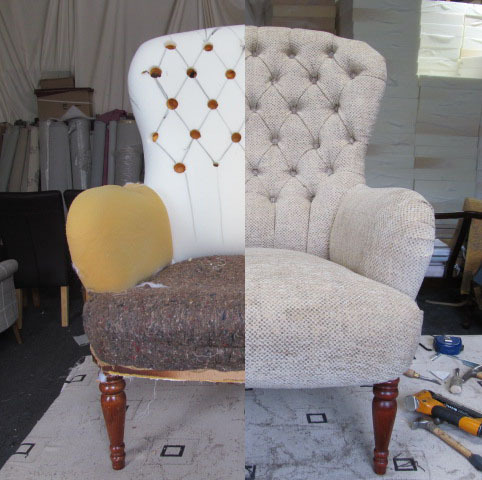 Our master craftsmen have the skills to bring any piece of furniture to life and will work with you to ensure your vision is realised. 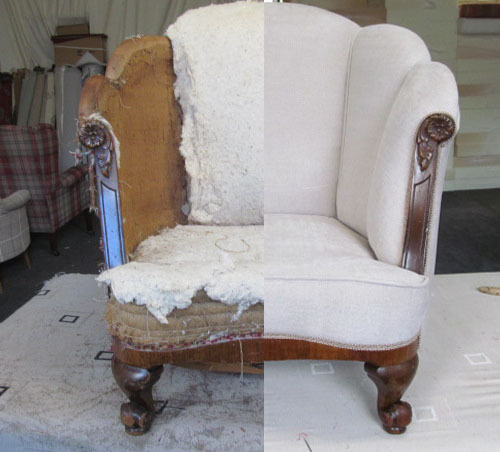 Our bespoke service will help bring old furniture to life and create something that can be treasured for years to come.